I’m always excited to find new ways to update and “techify” this blog. I recently discovered Picnik. It offers a free, quick and easy way to edit photos and make collages. Here’s an example below. 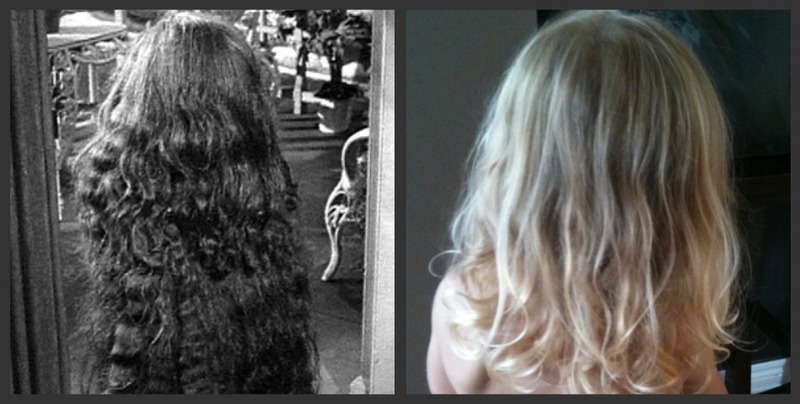 And yes, I DID just compare my child to Cousin Itt and E.T. She has a fabulous head of hair on her doesn’t she?